Stone has been used in the architecture of many buildings for centuries. This timeless building material is still a beautiful, durable choice for homes and buildings today. If you are building or remodeling a home, consider adding some stone architectural pieces to the design. Become inspired by some of our favorite stone architecture pieces from around the world. 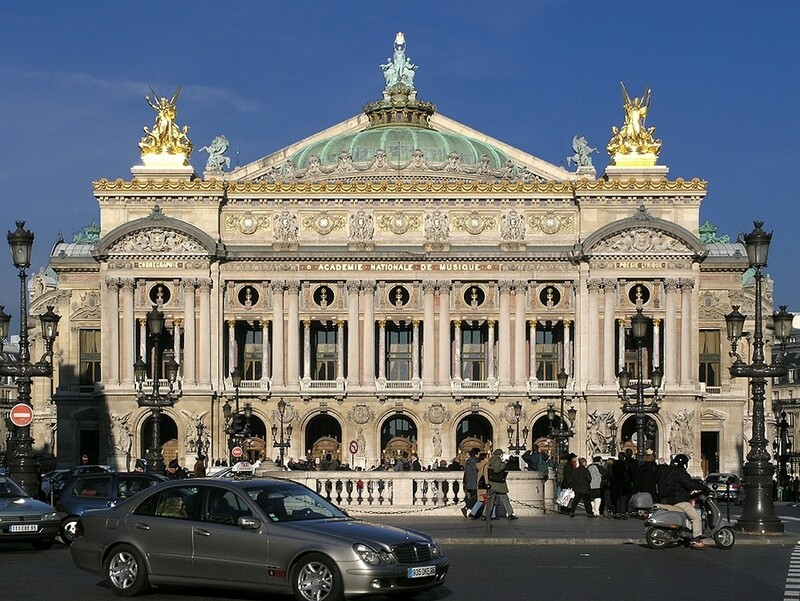 The beautiful Paris Opera House is a landmark in Paris, France. The building incorporates many unique architectural features including columns, arches, balustrades and carvings. Many of the features are made of marble. Although many homeowners wont incorporate all of these architectural elements on this grand scale, incorporating some of these elements to your homes design will make a statement. 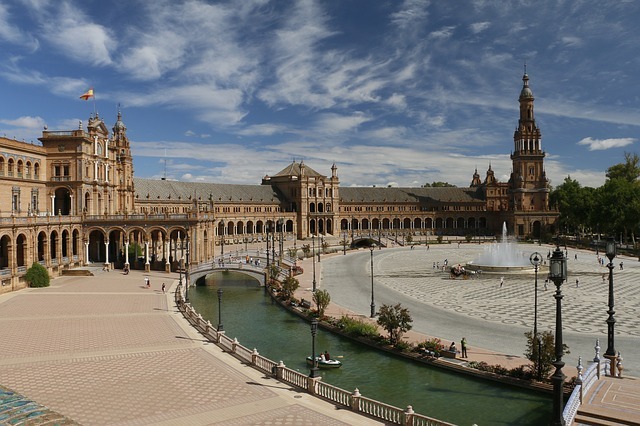 The large plaza in Seville, Spain was completed in 1928. It features many different Spanish architecture elements. The whole plaza has many buildings and walkways that center around a fountain that is located in the middle of the plaza. 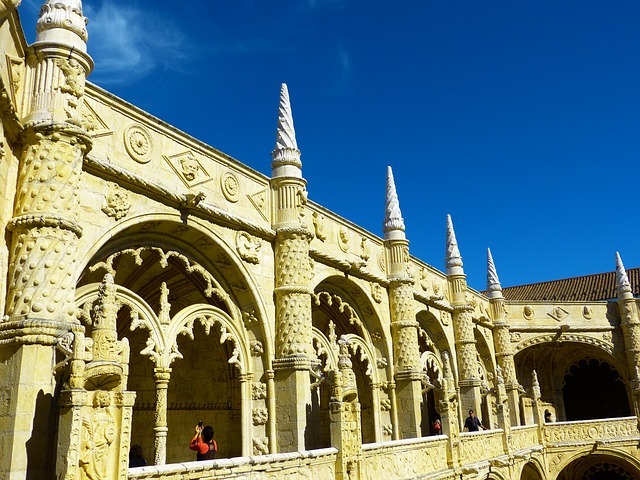 The Jerónimos Monastery in Lisbon, Portugal is breathtaking. The building features stunning, detailed carvings on the whole exterior of the building. The grand scale of the design may be too much for your home, but consider adding some carvings and statues to your design to add some architecture to your homes design. Consider adding some unique carved stone architectural details to your home. Get more stone architecture inspiration by following our Pinterest.